We come across hospitals and NGO’s serving disabled people. Now these people are not capable of full body movement as compared to a normal person. In such a situation we propose a system that helps disabled person display a message by just simple motion of any part of his body. Our proposed system works by reading the tilt direction of the user part. This device needs to be mounted on user finger of hand. 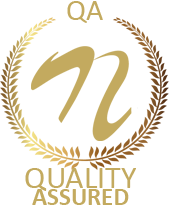 The user now just needs to tilt the device in a particular angle to convey a message. Tilting the device in different directions conveys a different message. 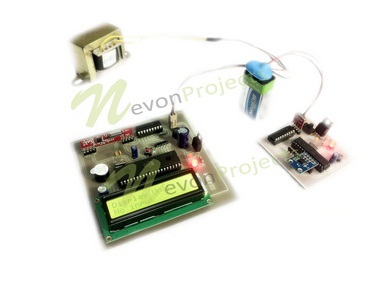 Here we use accelerometer in order to measure the statistics of motion. 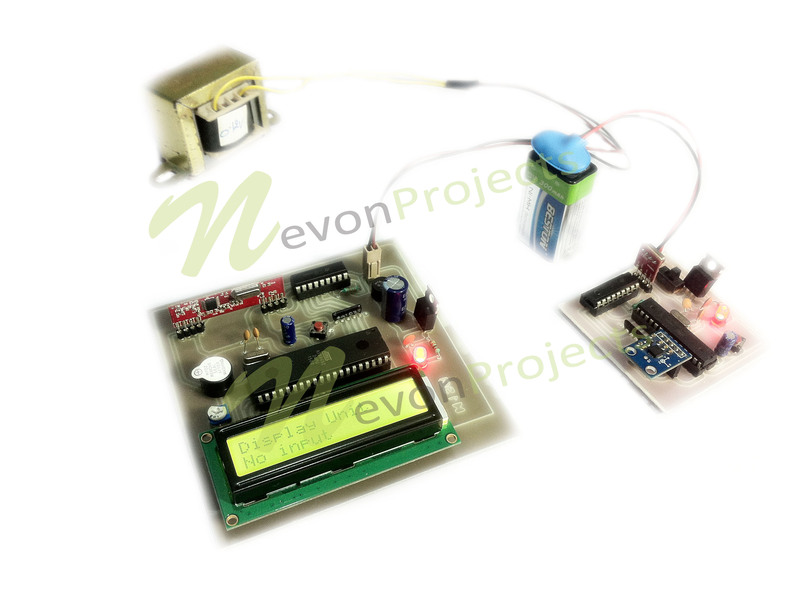 It then passes on this data to the microcontroller. 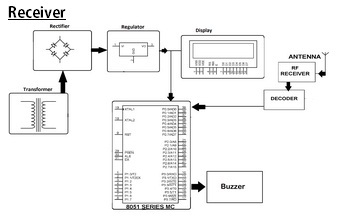 The microcontroller processes the data and displays the particular message as per input obtained. 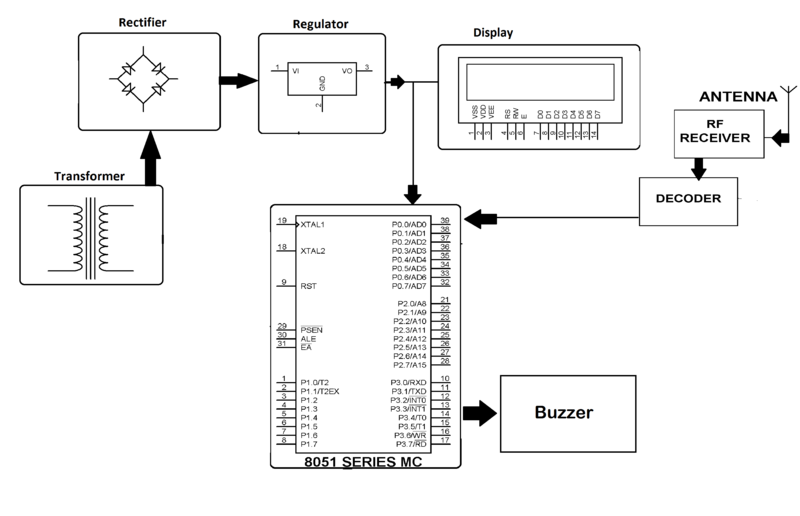 The microcontroller now displays the associated message on the LCD screen. It also sounds a buzzer along with message as soon as it receives motion signal from the accelerometer. 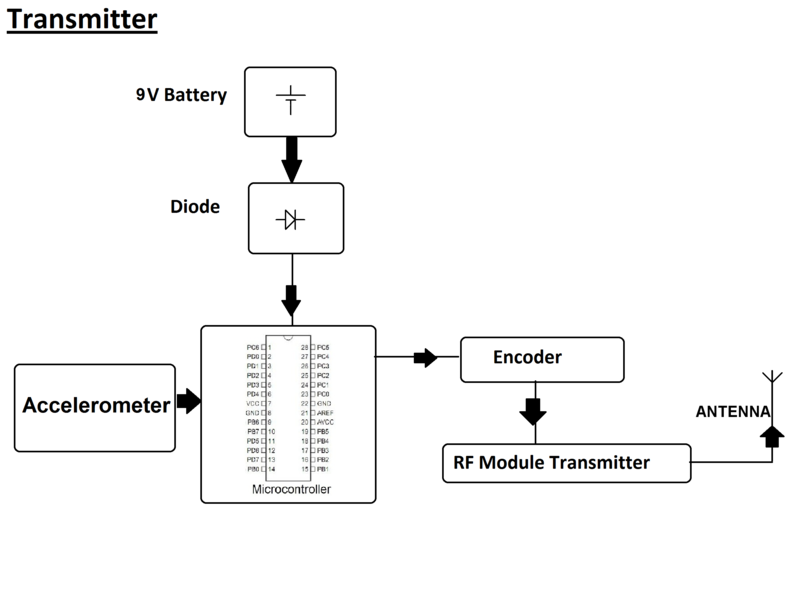 The patient motion recorder device consists of an RF transmitter in order to transfer the data signal. 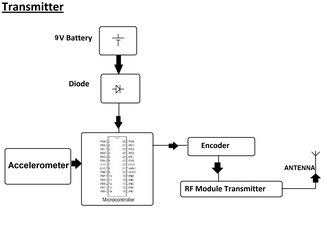 An RF receiver on the other side receives the data and then decodes it before passing it to the microcontroller for processing the input and responding to it.